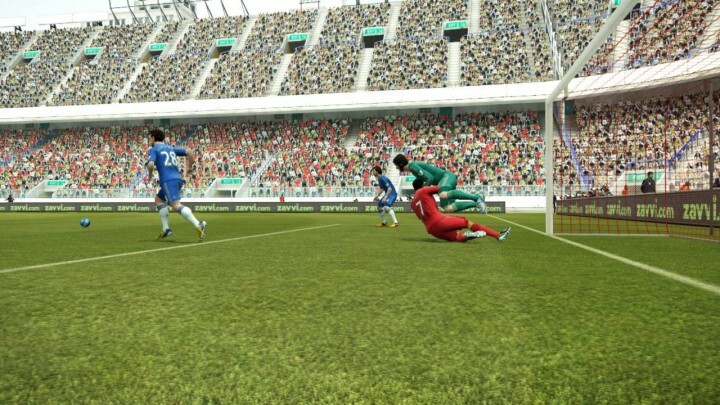 Are You Making These Mistakes in PES? The objective of making passes is to spray the ball around, open up play, make it hard for our opponents to get the ball and gradually wear them down. 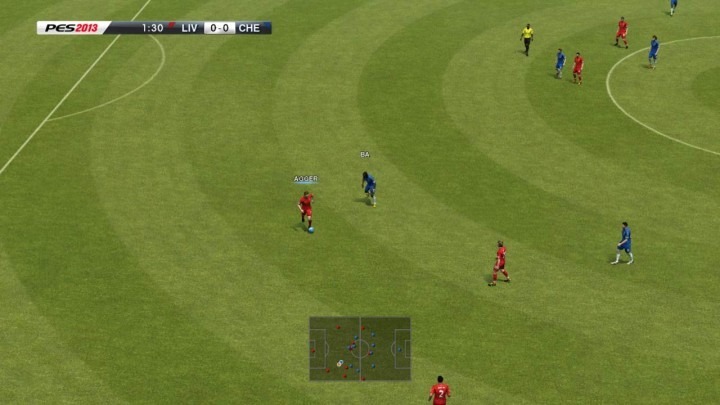 Running towards a player and making a pass to him when you are just a few metres away is not a good strategy, as it allows the opponent to mark both players with just one player. In addition, we are using up more stamina than required. Yes, we may dribble around the field and make passes to add unpredictability. However, when it comes to making passes, it is ideal to make the ball do the travelling, not the player. Yes we get disappointed/irritated after conceding a goal. However, going All Out Attack immediately is a sure recipe for disaster. The team that just scored has the game momentum in their hands. Over the next few minutes, everything they do will go their way, every pass will be accurate, every tackle will be perfect. If you are the team that just conceded, everything you do will go against you. Going for the attack to try and level the score immediately usually opens up gaps at the back for the opponent to exploit, and before we know it, we are 2 goals down. A better strategy will be to keep possession of the ball for around 5 in game minutes. Pass the ball around, play it safe, and when you feel that the game momentum is gradually fading away from the opponent, start building up attacks to level the score. Sometimes, we let our desire to score a goal get the better of us, and unknowingly send the entire team forward into the opponent’s half. We try to maintain possession and hope to send a defence splitting pass to get an important goal. This is a risky move as our team becomes very vulnerable to counter attacks. Sending all teammates forward makes it harder to score, since the AI and the non-human controlled players tend to man-mark our teammates, which makes it very congested in the box. What’s more, once we lose the ball, the opponent can easily send a through pass forward for his striker to speed towards goal with little obstacles. You may have the experience of having plenty of possession in a match, yet find yourself prone to counter attacks. 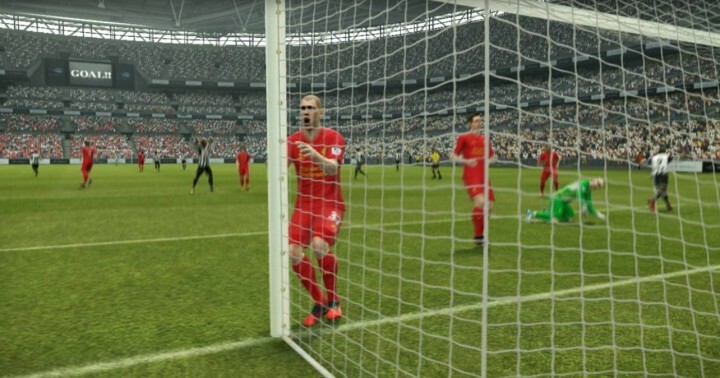 To prevent this, avoid sending your defensive line anywhere near the halfway line. Play a long ball forward into the box, such that the team can ‘reset’ its formation and defenders fall back into their positions. 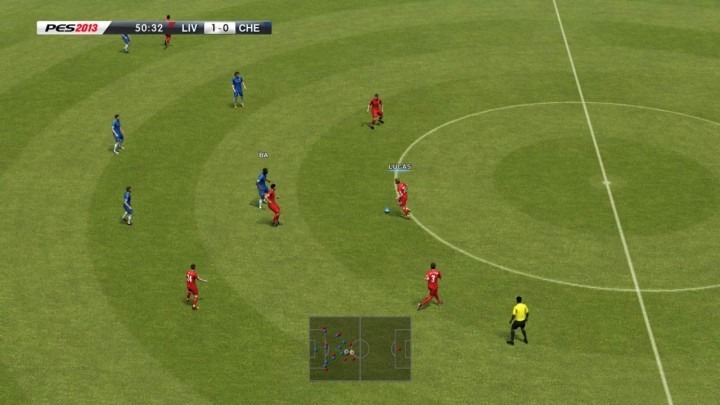 Doing this can help reduce the effectiveness of our opponent relying heavily on the counter attacking strategy. Not because you might get sent off. 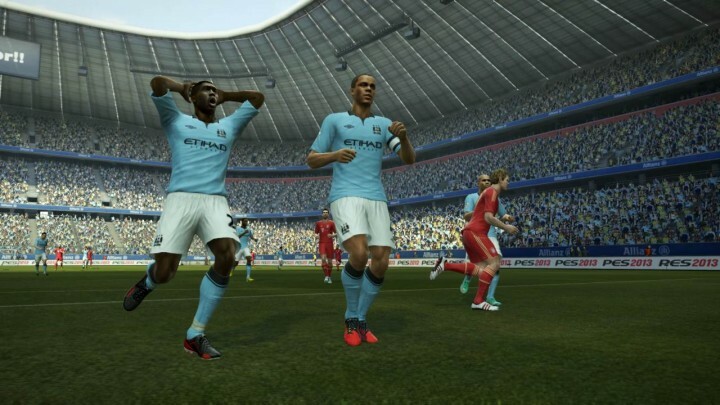 In fact, you won’t even get a booking in PES 2013. 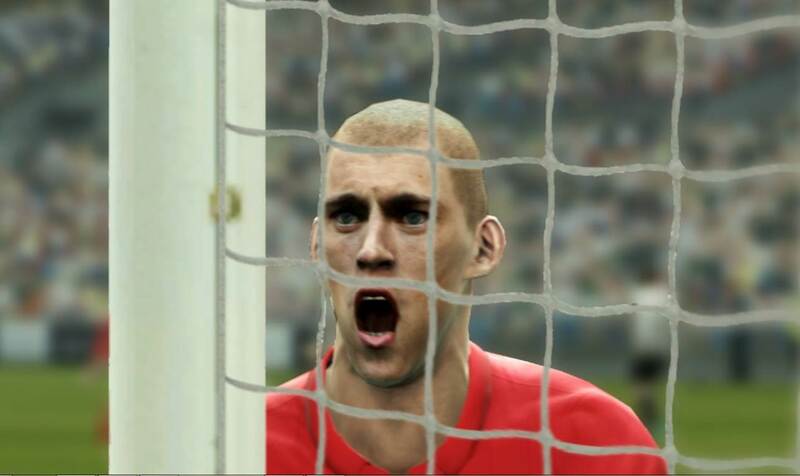 But this should be avoided as you may injure the innocent goal keeper. Because in this case, you may injure your player. Alright, yes, Point 4 and 5 are lame. However Point 1 to 3 are relevant in PES 2013 and I hope you find them useful. More will be included in the future, and if you would to suggest an inclusion, please drop me a comment below.